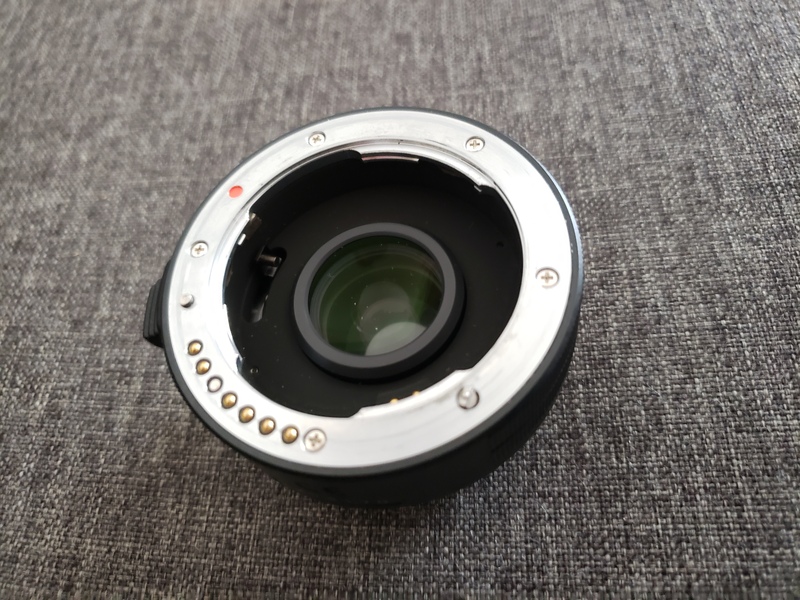 Selling my da 1.4 aw af teleconverter. Purchasrd it on these forums with a 300mm and found that was long enough and rarely used the TC. Comes as pictured. 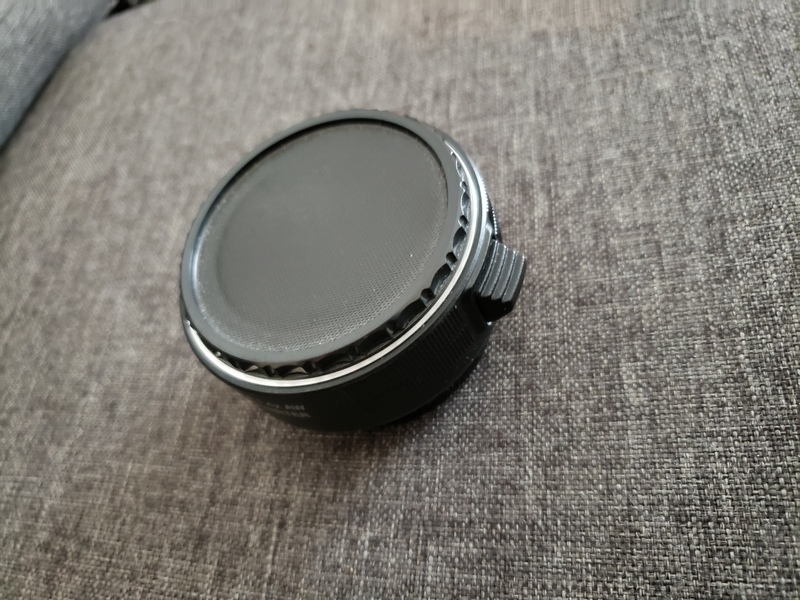 Not the original lens cap. 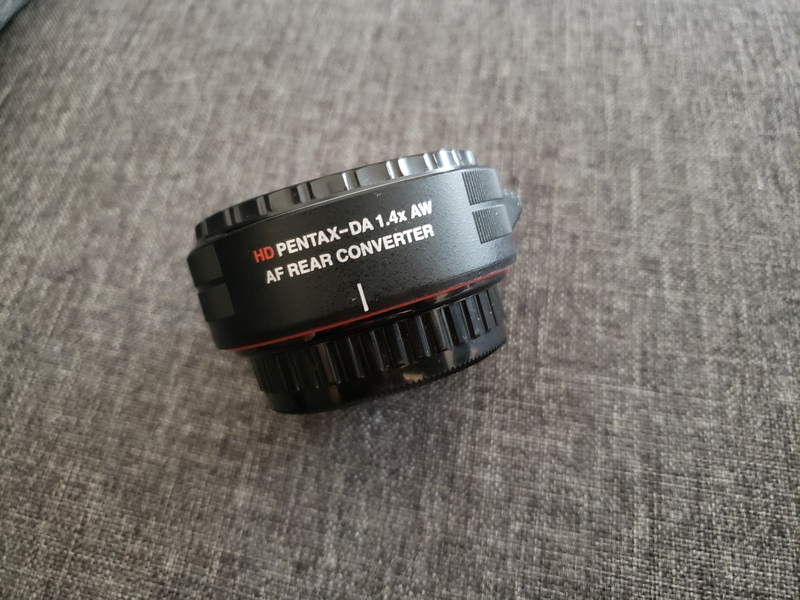 Rear cap is pentax but also may not be original. No box. Shipping to canada and continental US included. Will be tracked and insured. If the product isnt as described returns will be accepted.